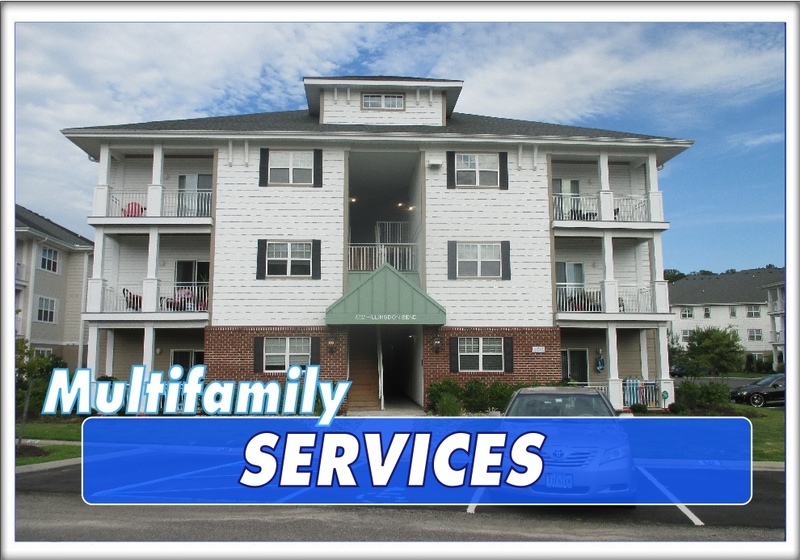 Intercoastal Exteriors is proud to offer Multifamily and HOA exterior cleaning services for the Eastern NC region. We are a fully equipped pressure washing service company that can provide services for small or large size communities. We can also accommodate time constraints by partnering and working with other industry leading companies to get large jobs done within the allotted time to reduce interruption your neighbors and residents. We will work directly with the property manager or management company to help guide the residents thru the process to help insure protection of their personal belongings. This would include signs and notices of the work being performed and dates for the cleaning to take place. Why Do Property Managers Choose Intercoastal Exteriors? We are a fully equipped pressure washing company and offer options for our managers. Our straight forward and itemized pricing is easy to understand. We create options for professional quality work by servicing all the items to be cleaned at once or break them down to be done at different times to accommodate budgets. We are safety conscious and trained to be aware of personal property, residents, and safety our staff. Environmentally friendly detergents used so there are no lasting effects after we are gone. Safe low pressure cleaning of buildings and no pressure cleaning of roof systems to prevent damage. We are commercially insured for two million for you and the resident’s protection. Want to know more? 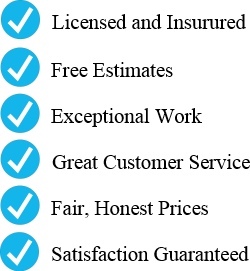 Call us today for a fast-friendly estimate.